Bollywood stars, Salman Khan and Katrina Kaif attended the closing ceremony of the IFFI 2017 held in Goa and were snapped when returning. The actors were snapped at the airport in Mumbai on November 28, 2017. 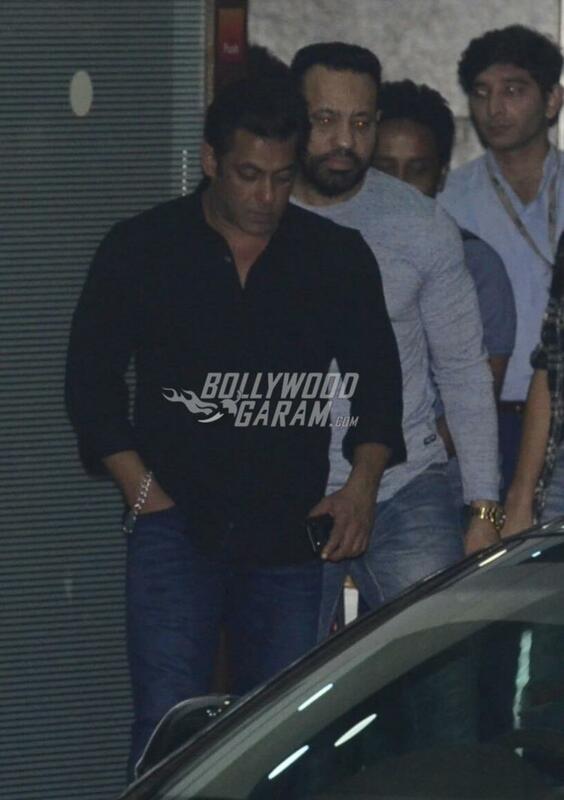 Katrina and Salman were seen together as they returned from the film festival. The actors even attended the film festival together and shared the stage with Sidharth Malhotra, Amitabh Bachchan and Akshay Kumar. 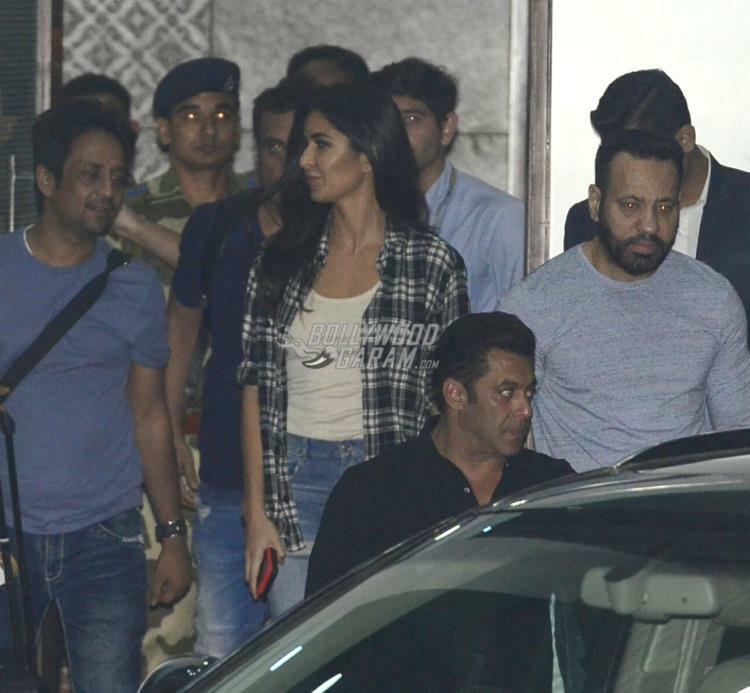 Katrina, for her airport look, was seen in a white t-shirt, a pair of denims and a checked shirt. 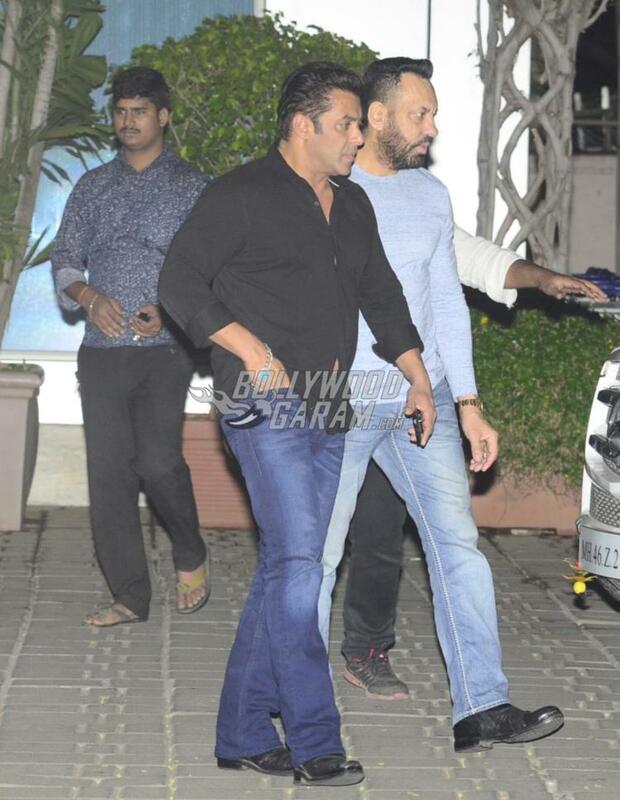 Salman was seen in a black shirt and blue denims and was received by his entourage at the airport. 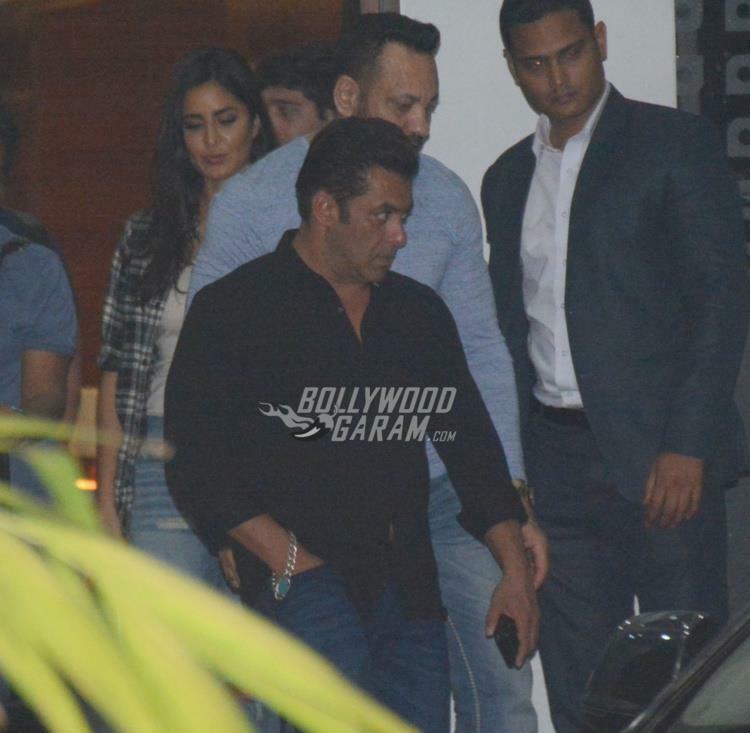 Katrina and Salman have shot for the upcoming film, Tiger Zinda Hai together. 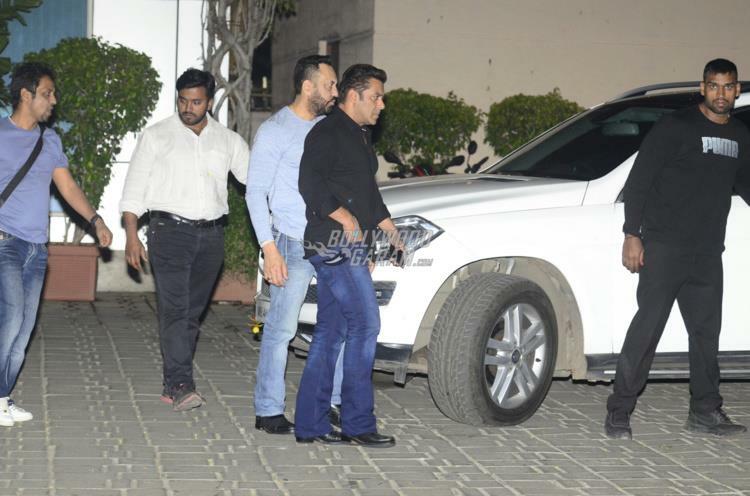 The film is directed by Ali Abbas Zafar and produced by Aditya Chopra. 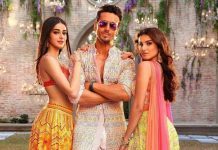 The trailer of the film has already garnered the attention of the audience and is ready to be released on December 22, 2017.